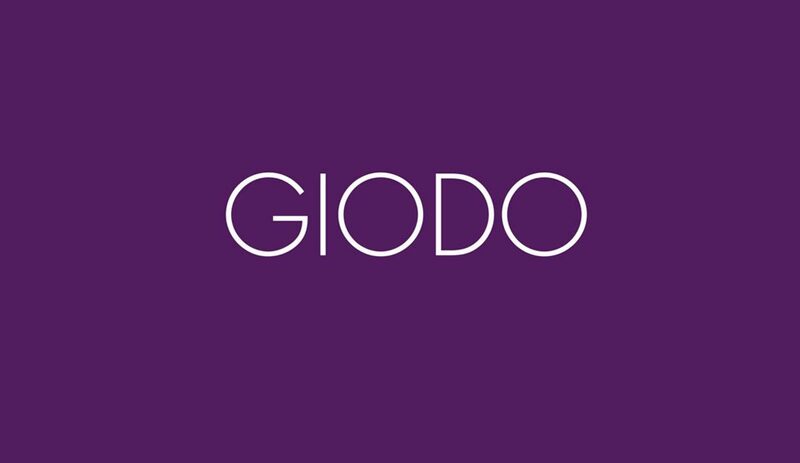 Everything at Giodo is underpinned by the concept of uncompromising quality. The entire process takes its start from the selection of clones and vines that are ideal for producing wines that are elegant, well-balanced and with impressive length. Every decision, every individual detail, whether in the vineyard or the winecellar, is of the greatest importance and merits full and meticulous attention. Those small details are the indispensable tesserae that compose the mosaic that Carlo Ferrini’s experience and expertise makes absolutely unique, the creation that his extraordinary passion has successfully handed on to his daughter Bianca.